Leo Weiser Port was born on 7 September 1922 at Cracow in Poland, son of a poulterer Aron Rappaport and his wife Leia, née Amsterdamer. On 25 October 1950 at the Temple Emmanuel, Woollahra, Sydney, he married Edith Bertha, German-Jewish daughter of Dr. OM Lucas, and had three sons and one daughter. He died in office at the age of 55 on 26 August 1978, survived by his wife. More than a thousand people attended his memorial service at Sydney’s Great Synagogue on 1 September. He was buried in the Jewish section of Rookwood Cemetery. 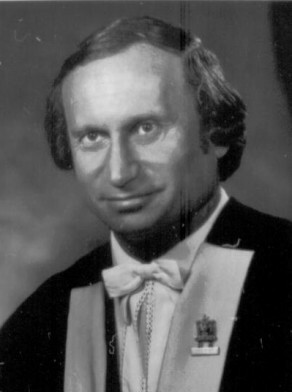 Leo Port was educated at the Adass Yisroel Realgymnasium in Berlin and, with his family, fled to Prague and then Sydney, arriving as a refugee on 24 March 1939. He attended Parramatta High School and Sydney Boys High before graduating from the University of Sydney in mechanical and electrical engineering. He was naturalised in 1945 taking the surname Port. In 1947, he joined the firm of Donoghue & Carter, becoming a partner in 1953. Another partner was fellow alderman Herbert Gordon Carter. From 1969 to 1976, Leo Port was a member of the State Planning Authority. He was a director of Manufacturing Investment Ltd and WG Watson & Co Pty Ltd. Port won the Prince Philip Prize for Australian Design in 1969 for a lift control system he developed. He also achieved a public profile as a panellist on the ABC television program The Inventors. He was a patron of the Moore Park Golf Club and founding member of Monash Country Club. Leo Port was active in the cultural life of Sydney’s Jewish community. From 1955 to 1966, he was the Temple Emanuel’s delegate to the NSW Jewish Board of Deputies and was active in the Jewish National Fund, which raised funds for Israel. The Leo Port Sydney Park at Tel Aviv was established by the Jewish National Fund of NSW in 1978. Leo Port was awarded an MBE in 1974. Leo Port was Alderman for Fitzroy Ward, 27 September 1969 to 26 August 1978. He was a member of the Works Committee, 1969-74 and its Chairman in 1974, the City Planning and Improvements Committee, 1969-74, the Finance Committee and the Community Services Committee in 1975. Port was also the Vice-Chairman of the Martin Place Sub-Committee, 1969-74 and Chairman of the Festival of Sydney Committee. 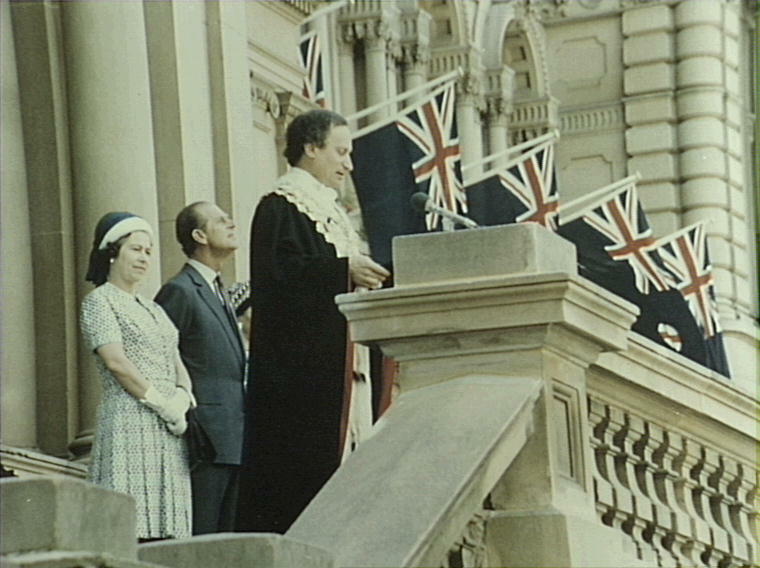 Port was Lord Mayor, 1975-78 and Deputy Lord Mayor in 1974-75. It was during his mayoralty that the Council won the Bluett Award for the greatest relative progress in the field of community services during the previous year. He was a member of the Civic Reform Association. Shirley Fitzgerald, ‘Port, Leo Weiser (1922–1978)’, Australian Dictionary of Biography, National Centre of Biography, Australian National University, http://adb.anu.edu.au/biography/port-leo-weiser-11444/text20397, accessed 6 December 2012.